In India and abroad, schools, colleges and academic institutes offer the student community, either through a formal curriculum or via volunteer work, a chance to participate in social service and community work. A variety of activities, involving interactions and projects, are undertaken which allow the students a chance to understand the issues faced by the community and to help provide research-driven, impactful solutions to these problems. 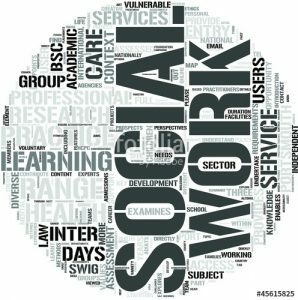 IFIM places tremendous focus on socially-driven programs. The institute established the V.B. 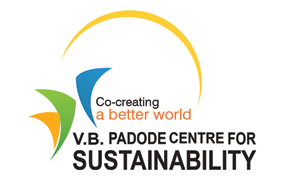 Padode Centre for Sustainability, a CSR center to undertake programs to serve the community. One of these initiatives is the Social Immersion Program (SIP). 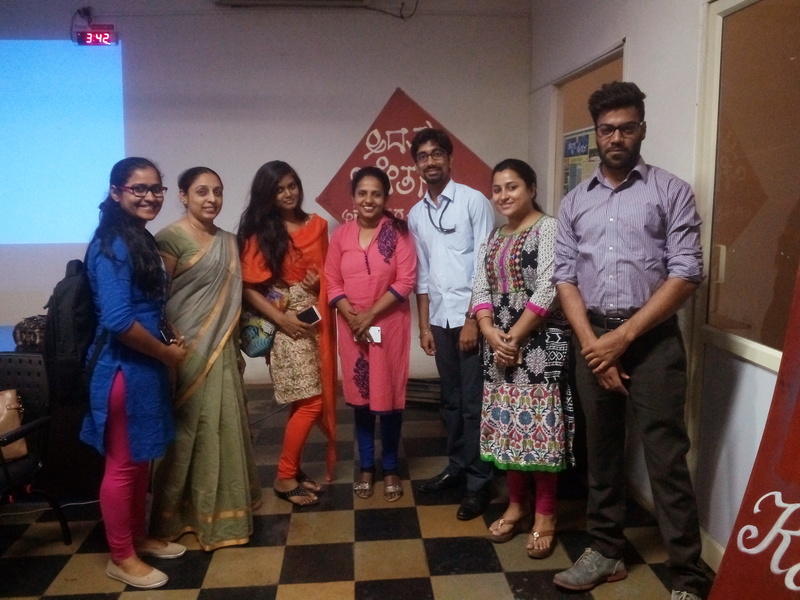 The SIP aims to sensitise the students to the needs of the community by completely ‘immersing’ them into the community and exposing them to a unique set of projects and issues. IFIM partners with a clutch of NGOs across the country to give students access to these projects. One such NGO is the Adamya Chetana Foundation in Bangalore. A group of students from IFIM engaged with the AC Foundation to undertake two projects – Eco Chetana and Green Bangalore 1:1. 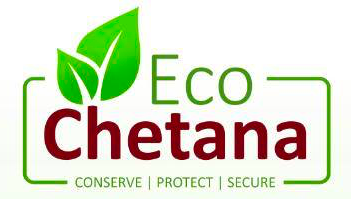 The primary objective of the Eco Chetana initiative is to spread awareness about and create an environment to support water conservation. To action this, the students conducted surveys on households, apartments, malls, hotels, water parks, and institutions and made observations on the total amount of water wasted annually. Using the collected data, the students drew up workable solutions to reduce water wastage as well as increase water reuse. The Green Bangalore 1:1 project is primarily focused on improving the green cover in Bengaluru. The students rallied behind this cause and conducted a thorough feasibility study spanning the entire city. The study led to the discovery of potential areas that were ideally suited for planting trees. Careful planning and analysis helped the students achieve their target of identifying areas which could handle seven trees per human. The learnings from these projects gave the students an opportunity to become self-aware about Mother Nature. By immersing themselves in the city’s water and green cover problems, they were able to develop a better understanding of the nuances of the problem. As a result, they were able to devise sustainable, workable and corrective solutions for these issues. Further, the mentors at Adamya Chetana Foundation played a big role in guiding the students through the practical implementation of the solutions, which had an immense impact on the group’s learning curve. This entry was posted in Events & Happenings, Life @ IFIM on May 5, 2017 by IFIM Admin. Brillio’s Hire-Train-Deploy Model Works Wonders For The Firm Three Reasons Why IFIM Is The Right Place To Pursue A Career In B. Com.